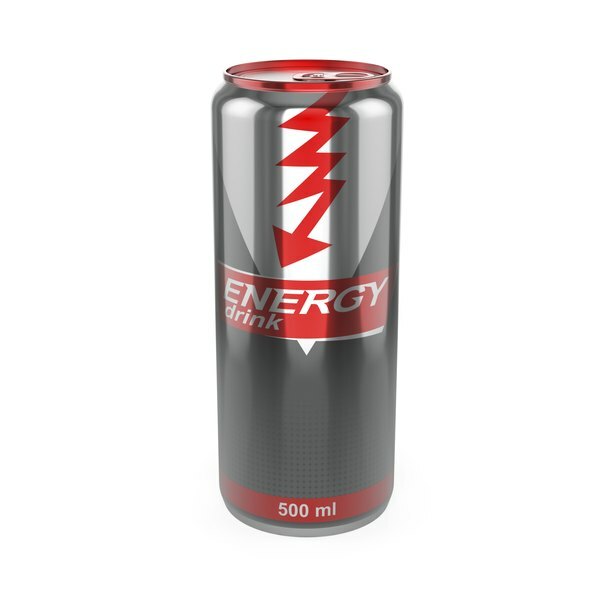 Energy drinks contain a variety of different ingredients, but it's the caffeine in the drinks that gives you the energy. While there are reports that caffeine could increase your metabolism, it may not be enough to make a difference. The only ways to truly speed up your metabolism are through activity and exercise. Energy drinks are marketed as beverages that not only boost energy but also improve concentration, alertness and physical performance. In addition to caffeine, energy drinks may also contain vitamins, minerals, amino acids and herbal supplements. While caffeine has been well-studied, not much is known about the effects of the other ingredients in these drinks on your health or your weight. The amount of caffeine in energy drinks varies depending on the brand and size, ranging from 6 to 242 milligrams, according to a 2013 article in Today's Dietitian. The Obesity Action Coalition reports that caffeine may boost your body's calorie-burning ability by increasing thermogenesis, or heat production. The increase is so minimal, however, that it may not amount to much weight loss, the coalition notes. While energy drinks are sometimes promoted as supporting weight loss, Today's Dietitian notes that due to their calorie and sugar content, these drinks are more likely to cause weight gain instead of loss. In fact, a 2006 study published in the Asia Pacific Journal of Clinical Nutrition found that energy drinks increased carb burning but decreased fat burning and may even cause an uptick in fat production. It's important to note that this was a small, short-term study, however, and more research is necessary to determine the effects energy drinks have on weight and metabolism. If you're trying to increase your metabolism to promote weight loss, you need to be more active. While exercise helps you burn calories during the activity, if you want your body to burn more calories while at rest, you need to be more physically fit. That means engaging in regular aerobic and muscle-building activities to improve overall fitness. Consult your doctor before starting any exercise program. Asia Pacific Journal of Clinical Nutrition: Are Energy Drinks Contributing to the Obesity Epidemic? How Much Green Tea Is Required to Help Promote Weight Loss?